Uke delivers a punch to tor?s stomach with his right fist. 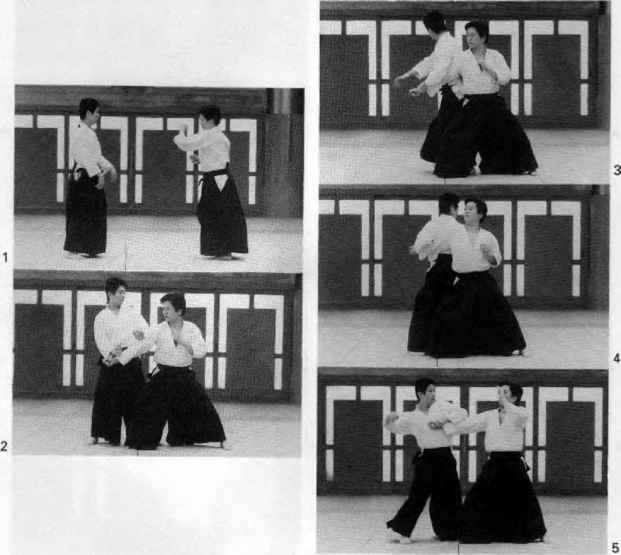 Tori steps out on his left leg while hitting tike's wrist with his right hand-sword and uke s elbow with his left hand-sword. With his left hand, he takes hold of uke s right wrist. Tori sweeps his right teg around to the back and applies fliem/with his right elbow to uke s back. 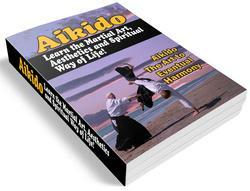 Tori brings his right leg back to its original position and with the back of his right fist hits uke tn the face. He then drags the fist down to the inside of uke'$ elbow, to bring uke down. 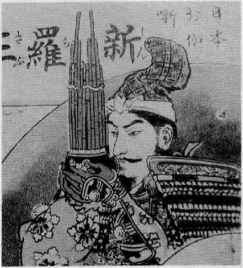 He applies atemi to uke's right elbow with his right sword-hand. Uke is now facedown, and tori pulls uke's right hand up behind uke's back, and then as far as uke's shoulder. 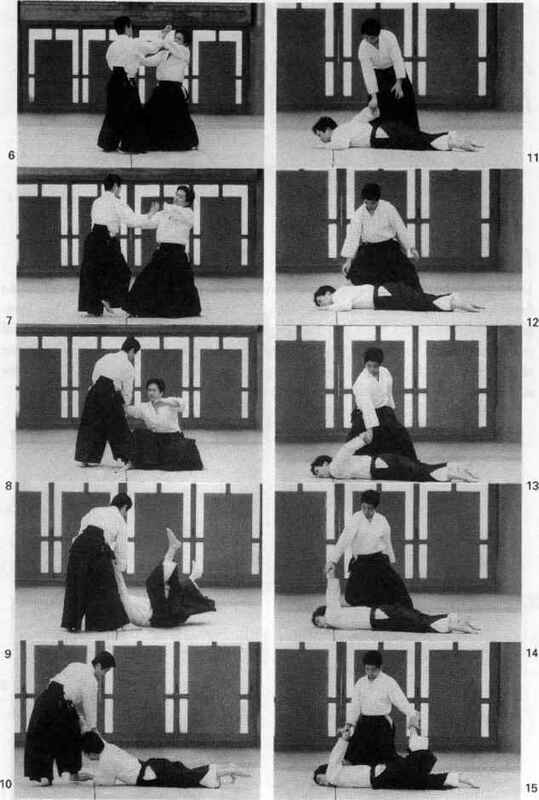 To complete the pin, he puts his right knee on uke's back, while grabbing uke's right ankle with his left hand and uke's left wrist with his right hand.